Virginia News and Actions Updates!!! “I’m ready to jump in with both feet and stand shoulder to shoulder with those folks who want to find solutions to Virginia’s problems,” Bourne said. Ms. Turpin is an AP Environmental Science teacher in Virginia Beach, VA. She has been a public servant for over 20 years. 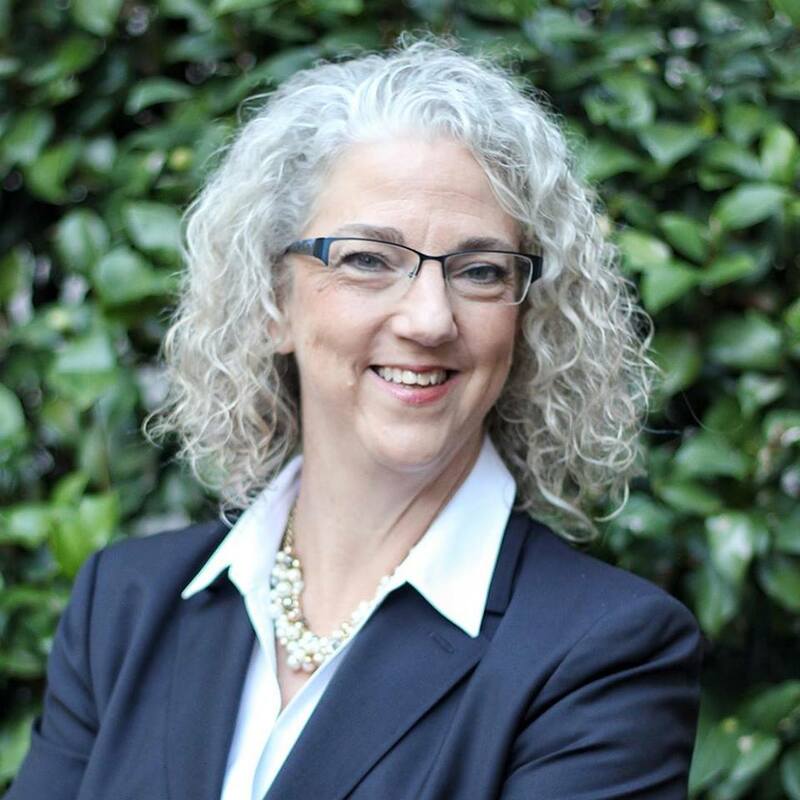 She's running in a very purple district against Republican Rocky Holcomb. She is currently a nominee for Teacher of the Year at Cox High School! Mr. Washington is a former Fluvanna Sheriff. He is running against republican attorney Mike Peake in a very red district. EXCERPT FROM HIS FB BIO: Ryant L. Washington has served in law enforcement since 1990. He is the former Sheriff and Deputy Sheriff of Fluvanna County. Ryant also served as a Virginia State Trooper. His educational and training background consists of: a diploma in Business Administration from National Business College; student of the Criminal Justice Program at Piedmont Virginia Community College; and a Graduate of Executive Management Training at the National Sheriffs Institute. Courses on leadership at the University of Virginia's Weldon Cooper Center for Public Service; and classes in the management of law enforcement agencies at the Southern Police Institute at the University of Louisville. Ms. McClellan is running in Richmond City, opposed only by Libertarian candidate Corey Fauconier. EXCERPT FROM HER BIO: Jennifer McClellan was elected to the Virginia House of Delegates from the 71st District in 2005. She serves on the House Commerce & Labor, Courts of Justice, and Education Committees. She is Vice Chair of Operations for the House Democratic Caucus. Jennifer is a member of the Virginia Legislative Black Caucus and the Capital Region Caucus. She also serves as Chair of the Dr. Martin Luther King, Jr. Memorial Commission, the Virginia Crime Commission, and the Virginia Conflicts of Interest Advisory Council. Since 2008, she has served as a guest columnist for the Richmond Times Dispatch during the General Assembly Session.